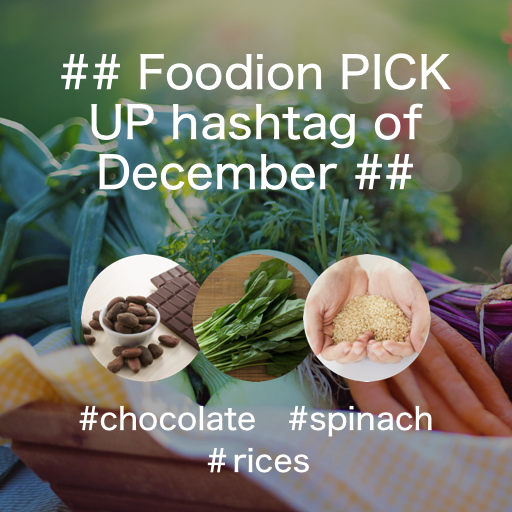 Foodion features special pickup hashtags on a monthly basis. The pickup hashtag of December is here! We may share your posts with the pickup hashtag of December on Foodion official Facebook with over 650,000 followers.